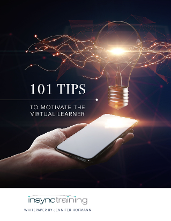 This is the third post in a series of eleven which will examine how to motivate the virtual learner. The first post introduces the series. Before requiring someone to take a course, communicate the reasons why the content is important to the individual and the organization. If the participants don't understand the relevance, they will tend to do the minimal amount necessary in order to complete the program. Tip #11: Tie the training to "must do" items in the participant's professional development plan and on the job application; e.g. a regulatory issue or legal requirement that must be met. Tip #12: Understand your audience. Learn about their needs and what gaps need to be filled by the training initiative. What type of learners are they? Have they taken this type of learning before? These questions play a role in how you will deliver your content. 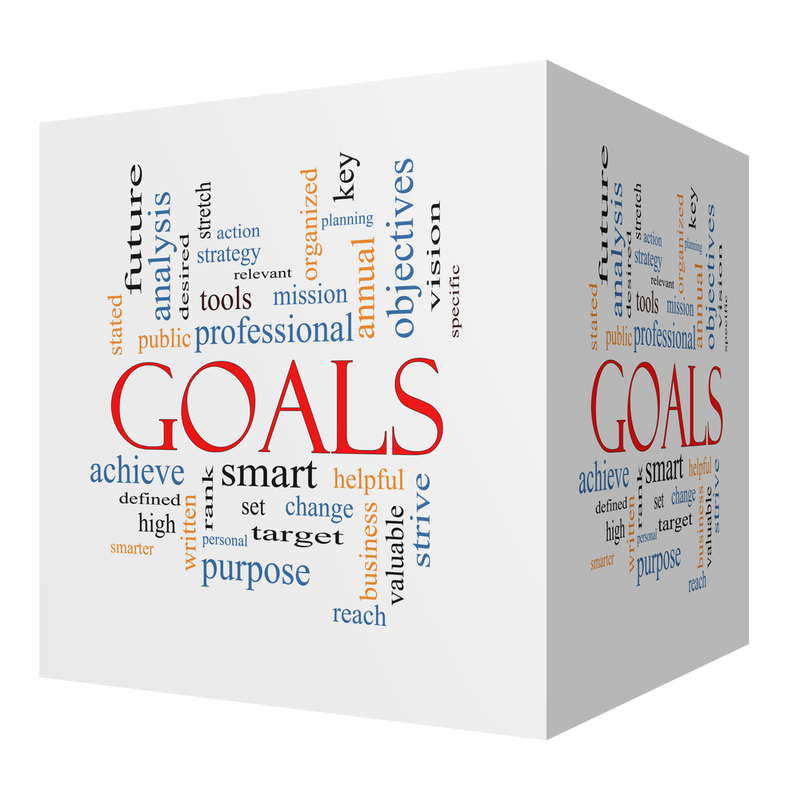 Tip #13: Required training should strongly link to business goals and to personal development plans. Tip #14: Non-required training is rarely completed because most people feel they do not have time to devote to anything they consider to be non-essential. Again, tie the relevance of the training to a person's job or professional development. Tip #15: Your design should incorporate the opportunity for participants to practice and receive immediate feedback so they can instantly apply what they learned back on the job. Tip #16: Make sure that whatever is taught can be used on the job in a timely manner. If training comes too early or too late in the process, participants will feel their time has been wasted and this will negatively affect the image of virtual training in your organization. Tip #17: Create a list of talking points so that managers can intelligently communicate the importance of virtual learning initiatives in staff meetings and performance reviews. Getting managers engaged in virtual and blended learning is a big deal, check out my recent blog post on the subject. Tip #18: Create a requirement in the performance review process which includes a certain percentage of an individual's professional development to be taken via a virtual or blended learning program. Tip #19: With time crunches and deadlines, it's difficult to take a full day or more away from work. Virtual training allows for more flexibility and time management opportunities. This advantage should be heavily marketed. Tip #20: Reinforce that virtual learning is part of the learning culture in your organization. The economic and accessibility advantages of virtual learning will make it more and more prevalent in the future. Okay, 20 tips down, 81 to go!